Radio Consolation is one of the most famous online radio station on USA. 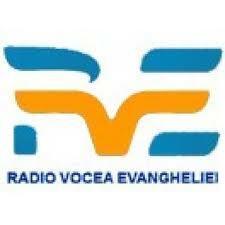 Radio Consolation broadcast Christian Contemporary programs. 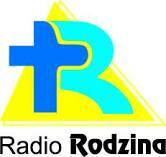 Radio Consolation live broadcasting from USA.